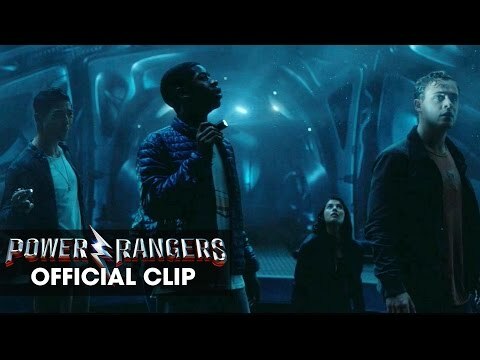 The big screen Power Rangers reboot finally comes our way later this month, and Lionsgate has shared with us the first clip from the movie, featuring the super powered teens first interation with Zordan’s (Bryan Cranston) command centre and Bill Hader’s robot sidekick, Alpha 5. 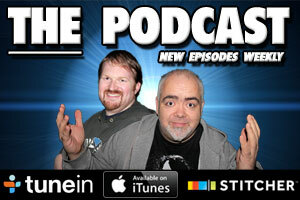 Check it out for yourself below. 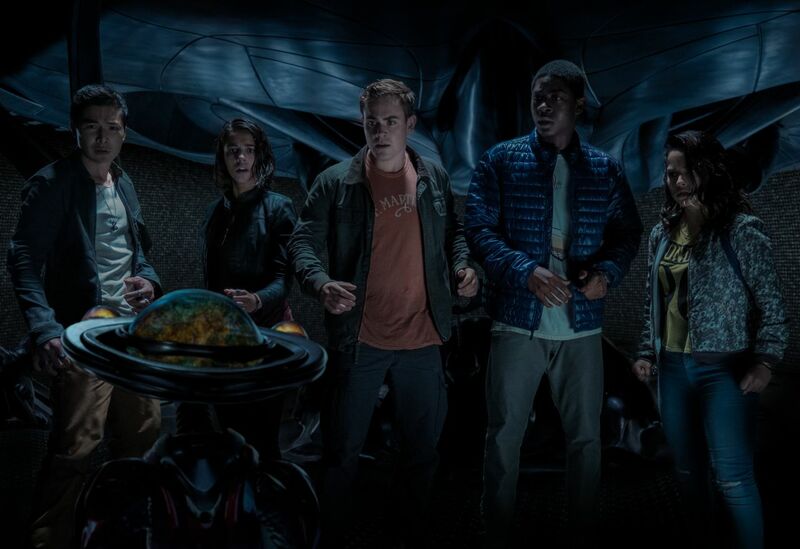 Synopsis: SABAN’S POWER RANGERS follows five ordinary teens who must become something extraordinary when they learn that their small town of Angel Grove — and the world — is on the verge of being obliterated by an alien threat. Chosen by destiny, our heroes quickly discover they are the only ones who can save the planet. But to do so, they will have to overcome their real-life issues and before it’s too late, band together as the Power Rangers.